Mighty Glass is designed with your touch experience in mind. The smoother the glass on your overlay is, the better your fingertip will feel. PQ Labs patented ultra-smooth technology presents the icy-sleek touch experience, you will never wanna to go back to the old days of ordinary touch screens. 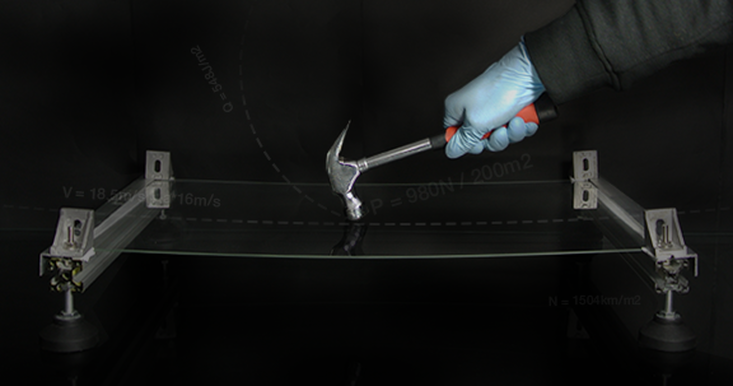 ​Mighty Glass is solid enough to resist the hard knocks of powerful hammer. It’s safer and more secure, which allows PQ Labs Multi-Touch Screen’s superb performance in the awful environment, and avoids safe accidents in the crowed showrooms. Global distribution of Mighty Glass for your touch screen could save you trouble to pick a right one. 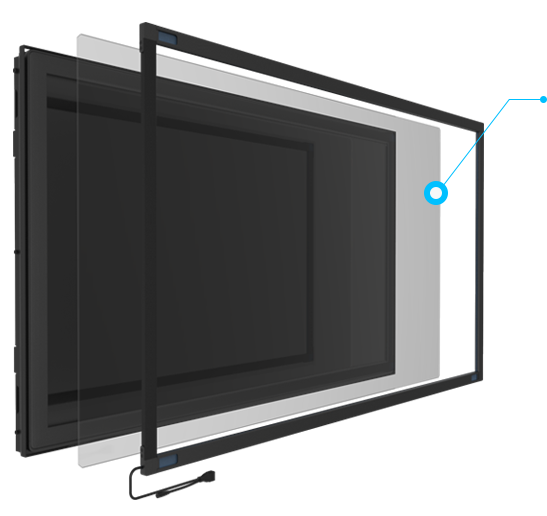 Mighty glass is exclusive with PQ Labs Multi-Touch Screens.